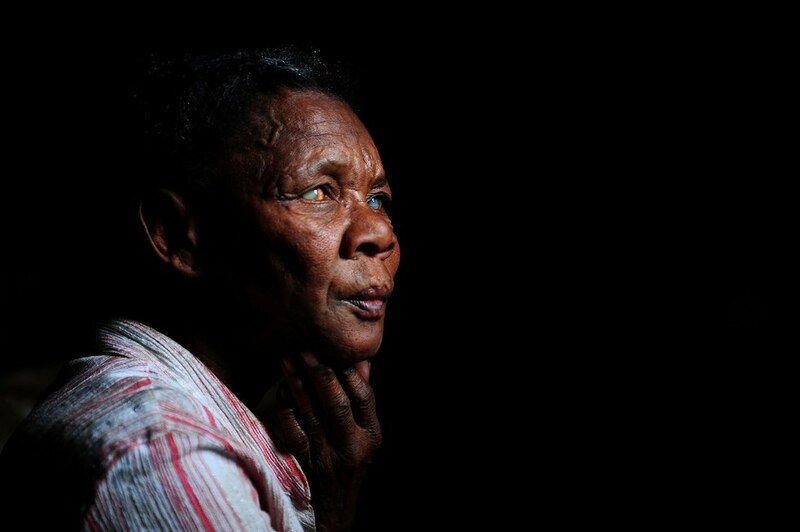 South African photographer Phandulwazi Jikelo's striking news images have won him several international awards. 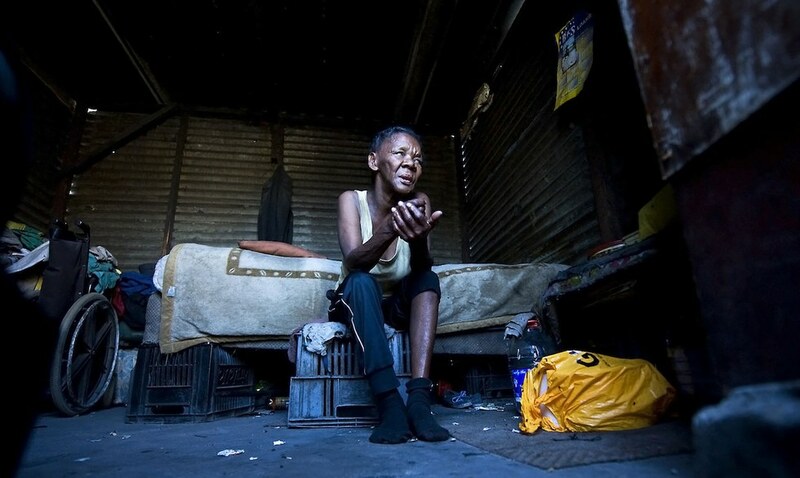 South African photographer Phandulwazi Jikelo won the Top News category in the Russian Andrei Stenin International Press Photo Contest, which is organized by the Rossiya Segodnya International Information Agency in conjunction with UNESCO. His entry was one of 5,000 from 76 countries. “It means a lot," says Jikelo on winning the award in an email to OkayAfrica. “Actually it's a great feeling. I did not expect it but for my work to be recognized worldwide, that is something huge." Jikelo, who works for African News Agency, entered the competition with his stunning image of a man waving a burning tire during a housing protest in Grabouw, Western Cape. The man's head is totally immersed in the flames and smoke from the burning tyre. He's in the middle of the road, and a group of children are watching him, standing a few metres away. When Jikelo took the image, it was just another day on the job. “I wanted to capture a moment, not having an idea that it would change my life this way," he says. “I didn't know when I released the shutter that I'd get that kind of photograph. I just knew I was photographing a protester swinging a burning tyre." Jikelo, who's based in Cape Town but is originally from King Williams Town in the Eastern Cape province, is not new to awards. While still freelancing for Independent Media titles Cape Times, Cape Argus and Weekend Argus, he was nominated for the Standard Bank Sikuvile Awards in 2013. 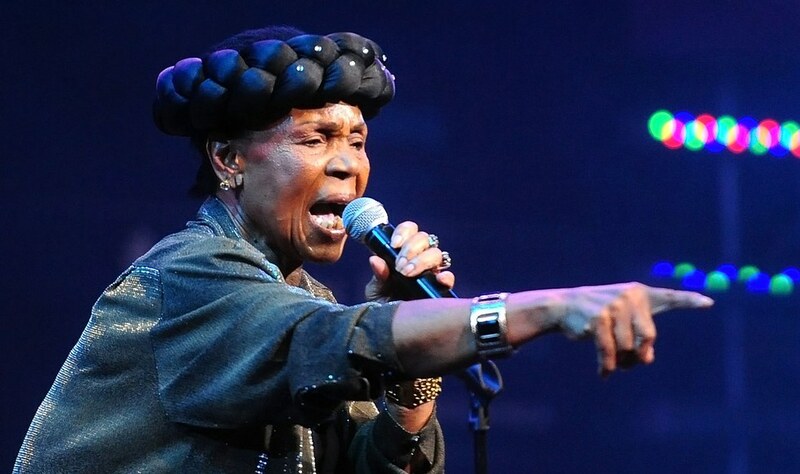 In 2014, he won the Vodacom Regional Award. And in 2015, he won at the Standard Bank Sikuvile National award in the Sport category. He started working permanently for the Independent Media-owned daily newspaper I'solezwe LesiXhosa in 2015, and won his second Vodacom Regional award. His third Vodacom Regional Award came in 2016 under the same title. 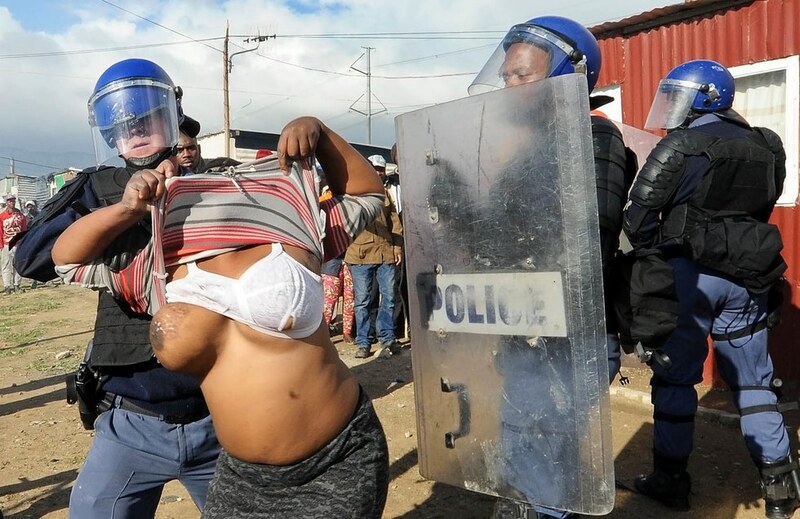 This image was photographed in one of the gang-infested areas in Philippi, where an undercover cop was arresting thugs who had killed a rival gang. Only for the community to turn against him as he was taking them to the van.The man tried to protect himself from the community by taking out his gun. Photo by Phandulwazi Jikelo. Photography came second to journalism in Jikelo's career choices—he applied for the former at the Cape Peninsula University of Technology (CPUT) after finishing high school, but couldn't get accepted as his application was late. He then did a 2-year diploma course in media and journalism at the private institution Rosebank College. Jikelo became a photographer for the college's magazine RoseMag. His interest for photography grew from there, and, after finishing his diploma, he applied for a photo course at CPUT, and was accepted. 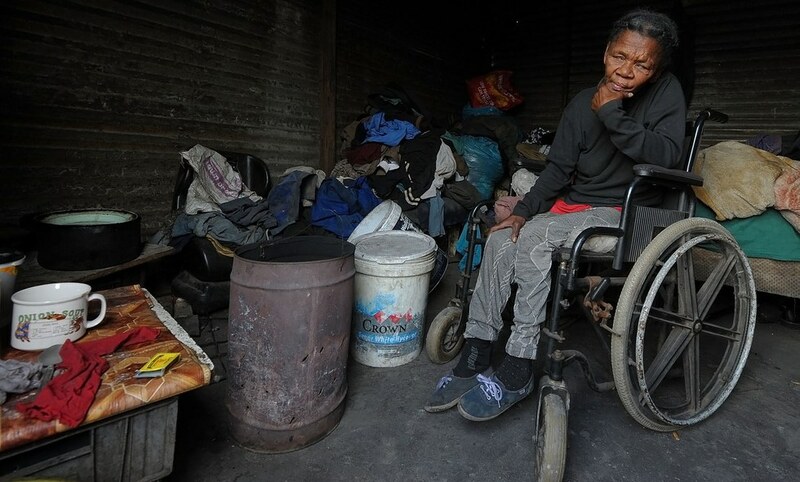 “All I wanted was to document the daily life in my area and the lives of those who are unfortunate, to tell my story, if I may put it so," he says. 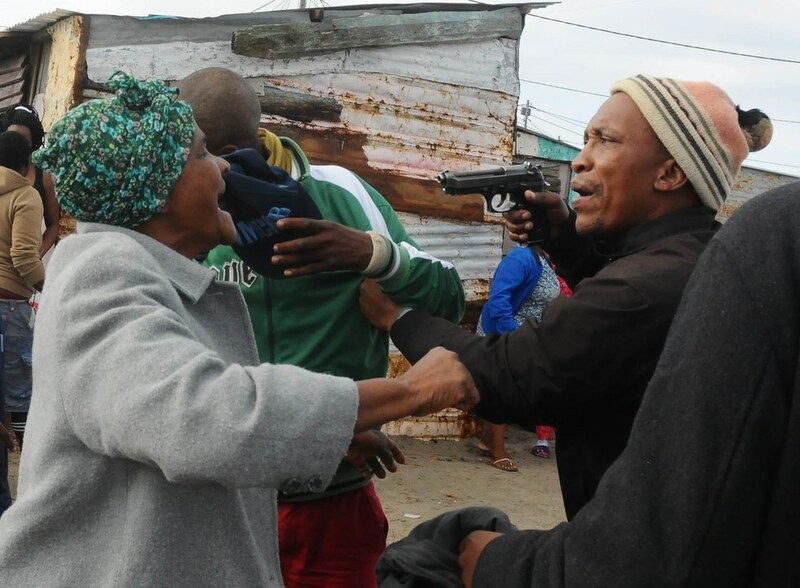 A lady fighting with the police who were evicting people in the informal settlement Lwandle in Strand, Cape Town when SANRAL had an eviction order for people who had been staying on land marked for road construction in 2014. Photo by Phandulwazi Jikelo. Working for a daily newspaper means he doesn't have as much time as he would like to, to work on longer feature projects. “I do make time to do features that end up being published by our titles," says Jikelo. “At the moment I'm doing a feature about female abuse, focusing more on domestic violence. 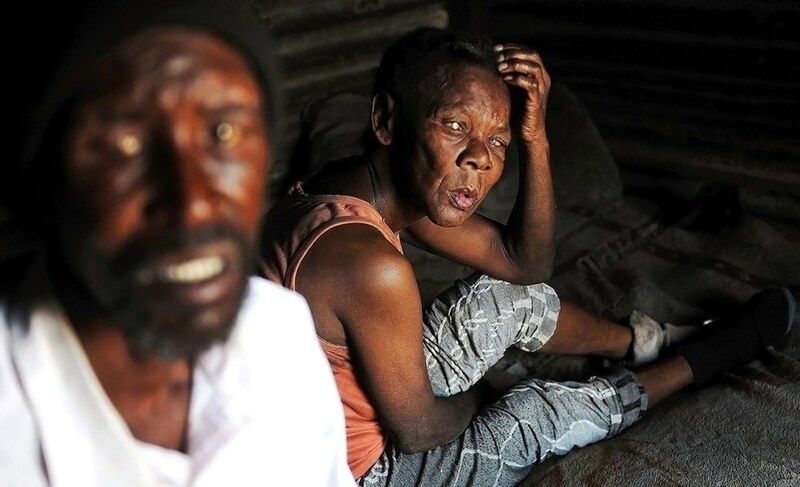 This was triggered by what happened this year to a Pretoria woman named Karabo Mokoena who was killed and burnt by her partner." 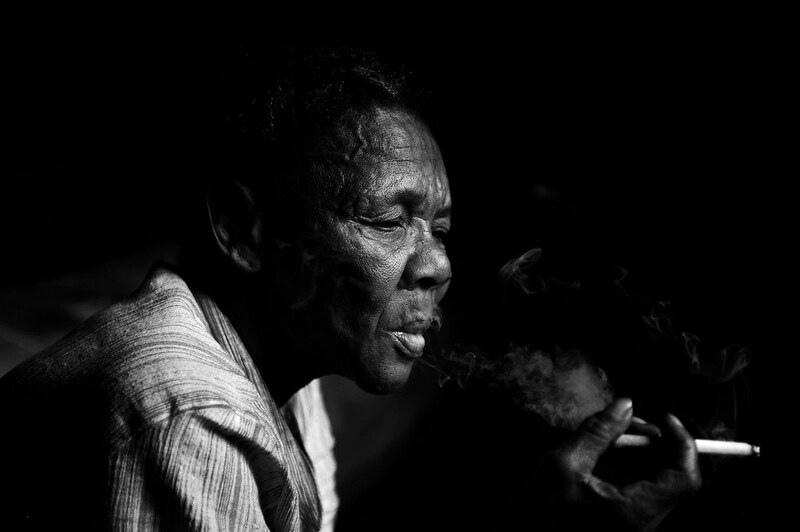 Jikelo is passionate about telling stories through photos and looks up to photographers such as the legendary Peter Magubane, Neo Ntsoma and his former colleague Brenton Geach, who he says he learned a lot from. Aleazar Rodgers, in a picture that won me Standard Bank Sikuvile Award in 2015. 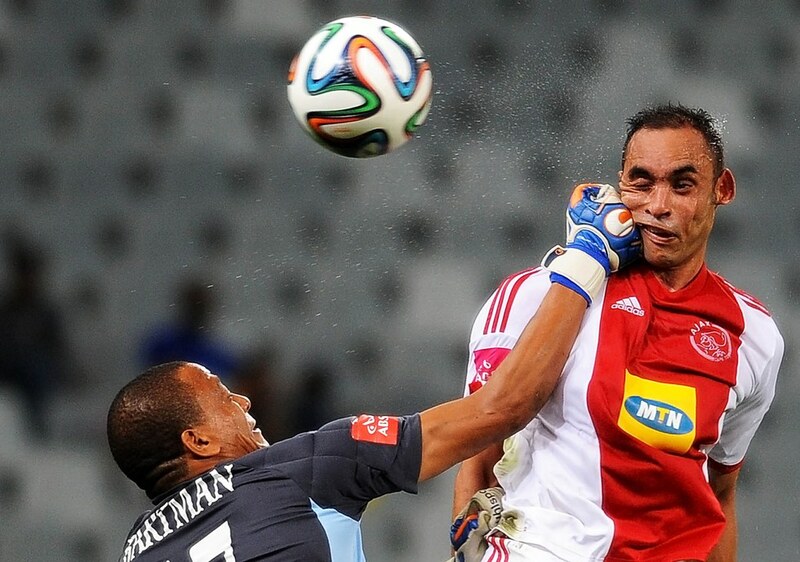 Captured in a game between Ajax Cape Town and Golden Arrows in 2014, when the Cape Town team was fighting for survival in the PSL. They managed to get a draw as Aleazer Rodgers scored with his head, but funny enough did not celebrate the equalizer as he got a punch from a goalkeeper Arthur Baartman that knocked him out for a few minutes. 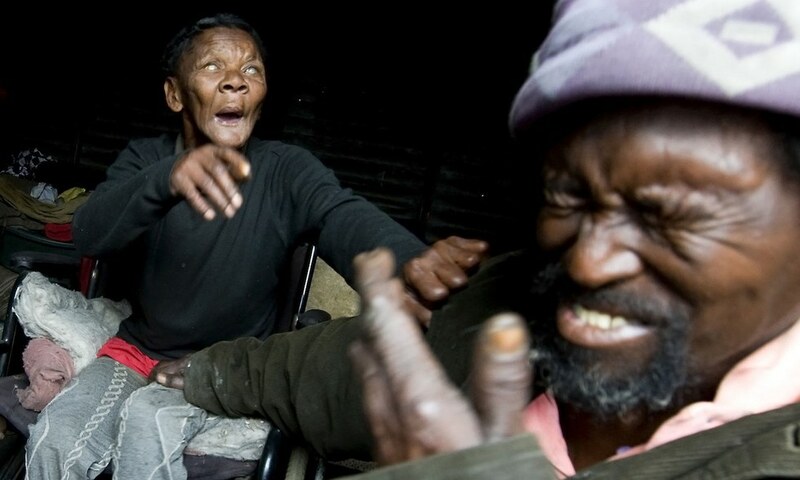 Photo by Phandulwazi Jikelo. Jikelo's advice to young aspiring black photographers is, “Be passionate. Work hard and you will make it. It doesn't matter where you are coming from. I'm one of those people who had doubts when they started because [photography] was seen as only for white people. There were few black students in my faculty while I was studying. With hard work and weekend jobs I managed to pay for my fees and everything because I had a goal. 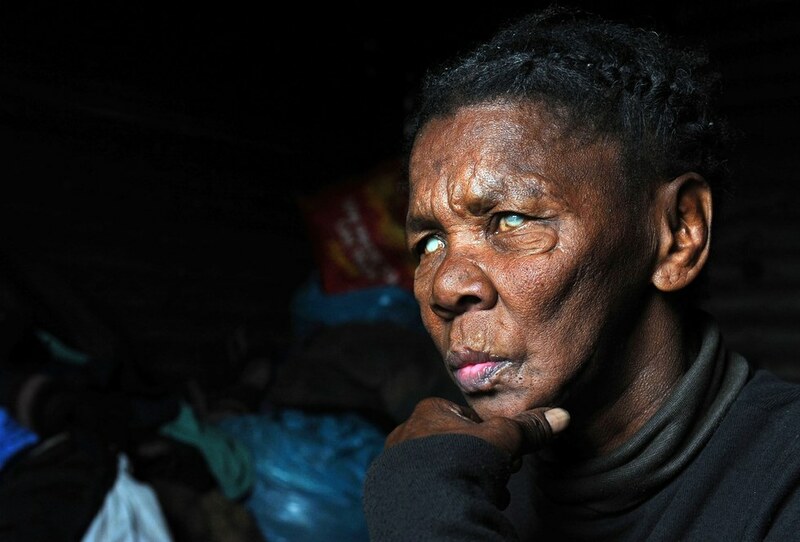 Below, Phandulwazi Jikelo shares with us a previously-published photo series, which he says is close to his heart.“The feature means so much to me as I was trying to get her story published and hoping to change her life," says Jikelo. 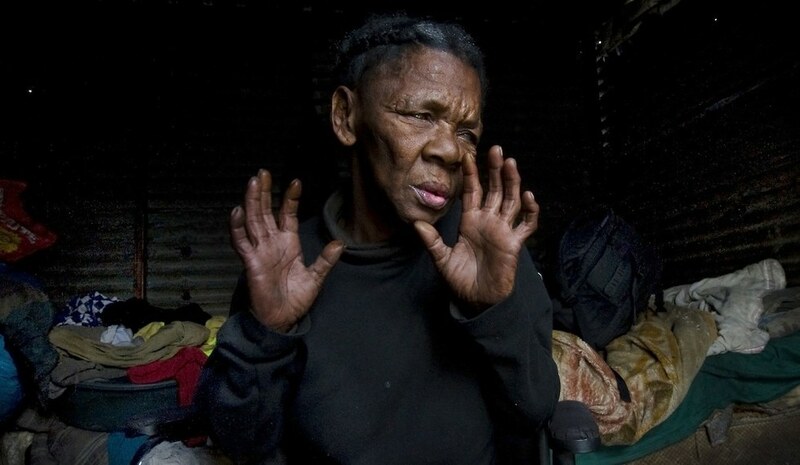 The series is about Mirtle Virrooi, a 60-year-old blind and wheelchair-bound lady who stays with her abusive and alcoholic boyfriend. 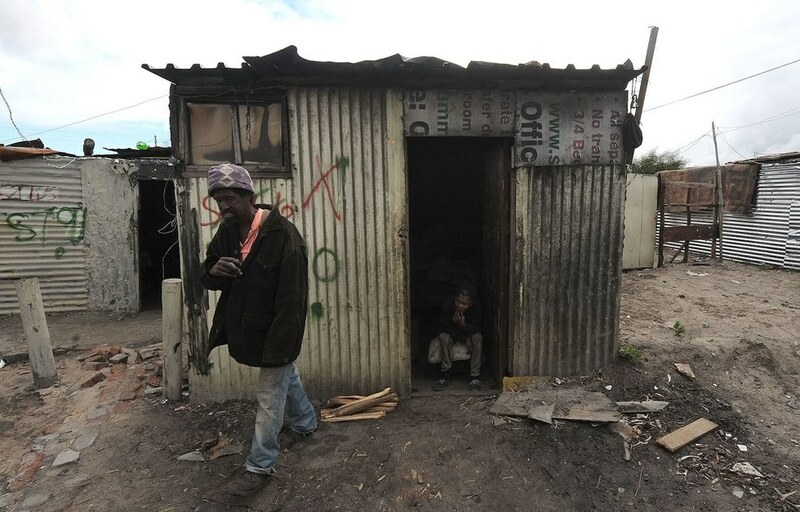 They share a one-room shack in an informal settlement in Sophiatown Happy Valley in Blue Downs, Cape Town. She has no one else besides him and they always fight. 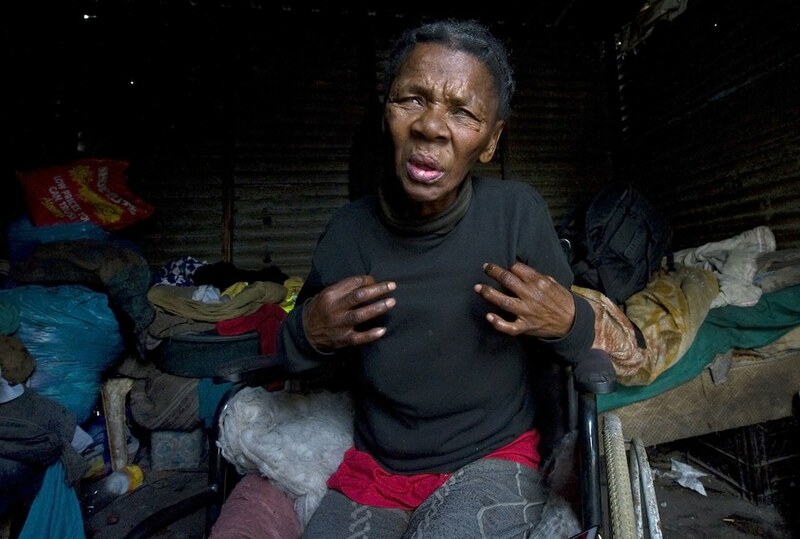 Should anything like fire happen in her area, she will not survive." 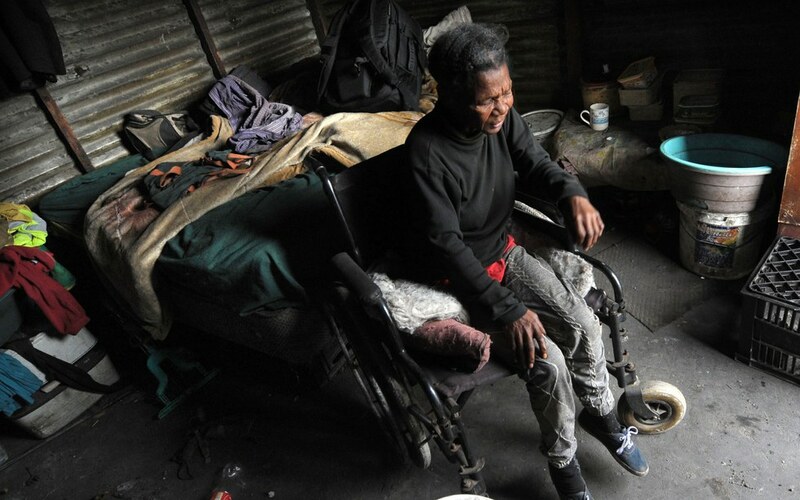 The feature was about her and her poor living conditions, and was published on the Cape Times in August 2016.